Beer Description: A classic blonde ale, with complex flavours and a touch of bitterness. 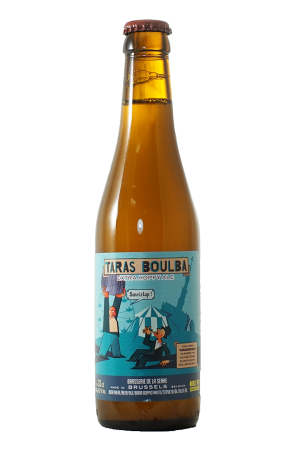 The beer continues to develop in the bottle due to natural refermentation. In 2015, Maredsous Blond won a Silver Award at the World Beer Awards for the category – Belgium’s Best Belgian Style Blonde Ale. 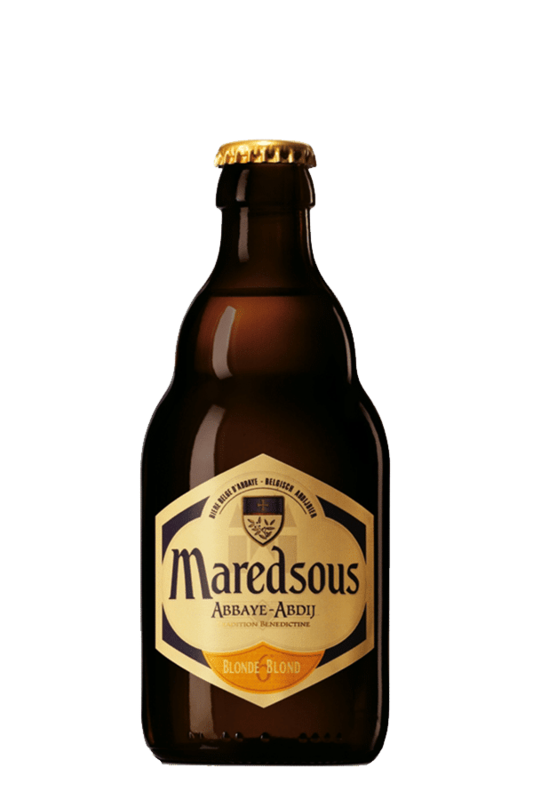 In 2016, it was awarded a bronze medal at the World Beer Awards for the category of “Belgian Style Blonde”.